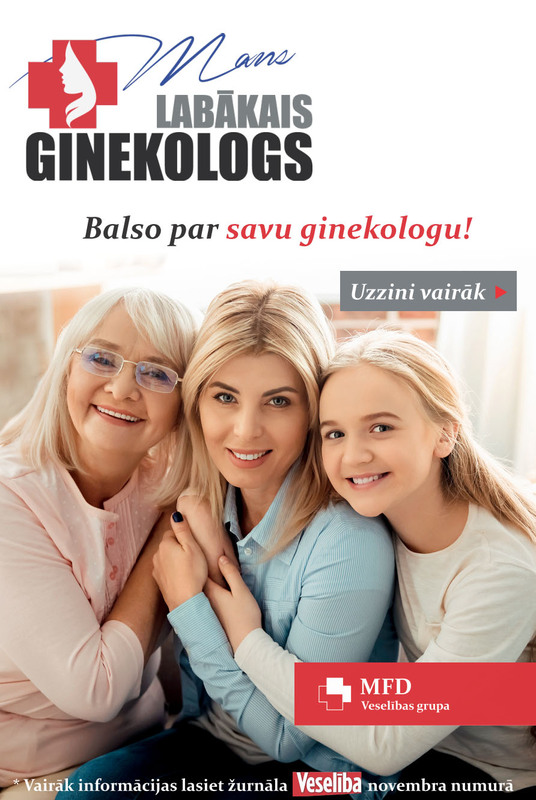 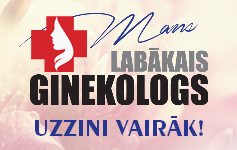 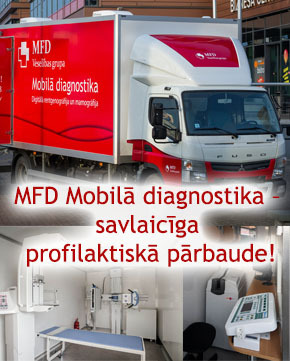 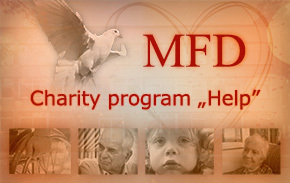 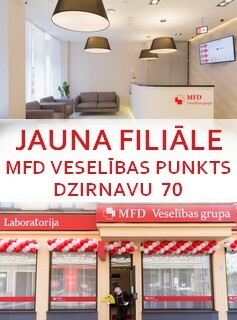 At the MFD Outpatient hospital “Pardaugava”, which is located in Riga, Vienibas gatve 109, patients to specialists’ offices are accompanied by the administrator. 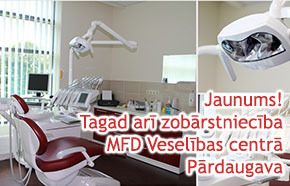 Reception staff helps persons with disabilities to enter the building and move around the premises. 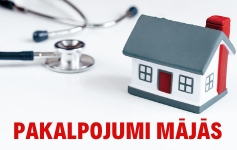 In order to inform staff and insure a more convenient and timely receipt of health care for persons with disabilities, it’s possible to apply in advance for health care services by phone: 67 13 13 16 or send and electronic application to: ereg_vg109 AT mfd DOT lv or pardaugava AT mfd DOT lv.